Borderline personality disorder, autism, narcissism, psychosis, Asperger's: All of these syndromes have one thing in common--lack of empathy. In some cases, this absence can be dangerous, but in others it can simply mean a different way of seeing the world. 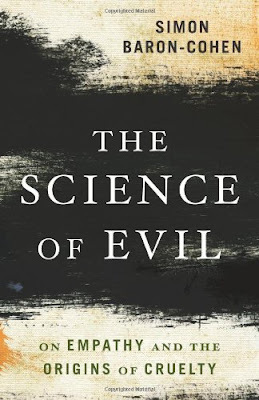 In The Science of Evil Simon Baron-Cohen, an award-winning British researcher who has investigated psychology and autism for decades, develops a new brain-based theory of human cruelty. A true psychologist, however, he examines social and environmental factors that can erode empathy, including neglect and abuse.